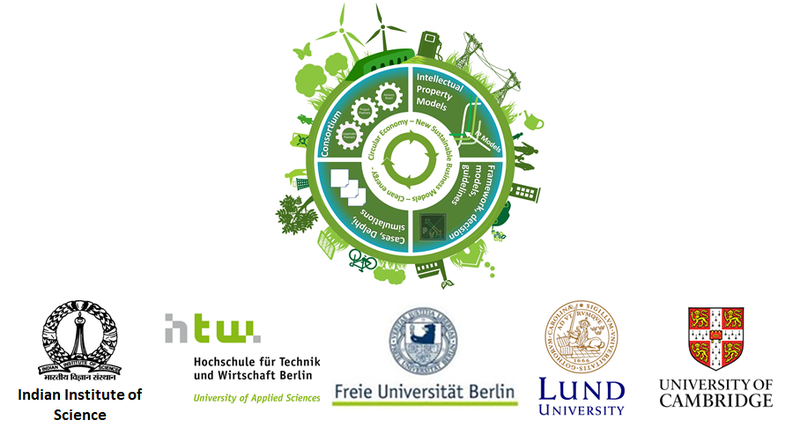 Freie Universität Berlin is delighted to host the University Alliance for Sustainability’s (UAS) fourth Spring Campus Conference from April 1st-5th 2019 in Berlin, Germany. Our annual weeklong event is open to sustainability experts from all five UAS partner universities, as well as interested external stakeholders working in the field. In 2019, we will address the topic ‘The Future is Now: Driving Sustainable Development’ with a focus on three key topics: Energy, Food and Mobility. The Workshop I will take place on April 2nd and 3rd. The workshop aims at bridging insights and theoretical concepts considering the use of knowledge for sustainability transitions from different disciplines. While during the first day we will engage in presentations and discussions, the second day is dedicated to define practical implications for state and industry actors, and research implications for academia, and to spur further collaboration amongst the workshop members. We invite contributions from scholars of different disciplines – including abstracts about new unfinished, conceptual ideas. During the workshop in April presentations of projects can be done either by a short presentation (15 minutes with 10 minutes discussion afterwards) or during a poster presentation session, which is recommended, especially, for PhD students. Please, send your abstracts (600-900 words) to ls-dreher@wiwiss.fu-berlin.de until 31st January 2019. The confirmations for the workshop will be sent out on 6th February 2019. Read the complete Call for Contributions here.